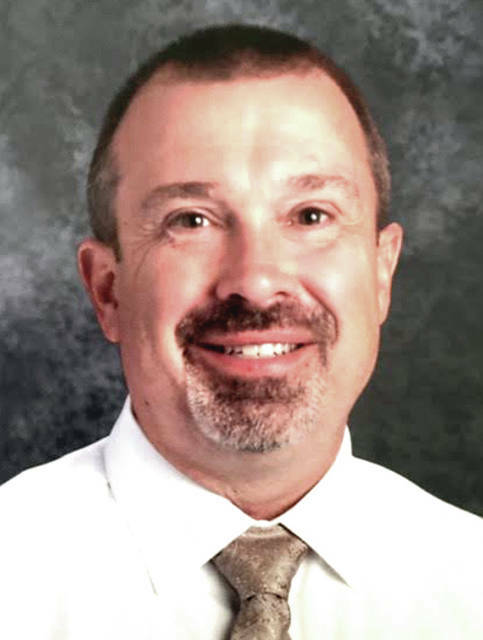 BRADFORD — The Bradford school district scored a mix of letter grades on its state report card released by the Ohio Department of Education earlier this month with the school district receiving the highest mark for the Graduation Rate and Gap Closing categories. This year was the first state report card to assign an “Overall” letter grade between A and F to school districts around the state, and Bradford received a C overall. The Ohio Department of Education first began implementing the expanded grade card in 2013 from its previous “Excellent with Distinction” to “Academic Warning” scale in 2013. To view the entire state report card, including a breakdown of each district’s individual schools, visit the Ohio Department of Education website at reportcard.education.ohio.gov. The Bradford Exempted School District received an overall grade of C to reflect the mixed grades on its most recent state report card. Under Gap Closing — which looked at performance expectations for vulnerable students in English language arts and math — the district as a whole scored a B. Scores varied between the elementary school and high school, though, with the elementary school receiving an A and the high school receiving a D in this category. Under the Achievement category — which measured whether student performance on state tests met established thresholds and how well students performed on tests overall — the district scored a D.
Indicators Met under the Achievement category measures the percent of students who have passed state tests. The passage rate for each test indicator in order to meet one of those indicators is 80 percent, and the End of Course Improvement Indicator is 25 percent, according to the Department of Education’s website. The Ohio Department of Education’s website also noted at that a new indicator under this category measures chronic absenteeism. The district met six of those 24 indicators, receiving a 26.1 percent rating for its Indicators Met. It also received 69.6 percent for their Performance Index, scoring 83.6 points out of a possible 120. “I am proud that our scores stayed constant or went up in all areas. Some areas like ‘Indicators Met’ actually showed growth with our students meeting more indicators and a higher percentage of indicators while the overall grade for that area decreased,” Hurst said. Under the district-wide Overall Progress category — which looks at the growth students are making compared to their past performances — the district scored a D.
For its graduation rate, Bradford received an A, with a 97.2 percent four-year graduation rate and a 100 percent five-year graduation rate. Under the Improving At-Risk K-3 Readers category, the district received a D.
Hurst went on to say that Bradford will go over this data to look at ways to improve. “Bradford has a data day scheduled for Sept. 24, where teachers will disaggregate data and identify ways to improve instruction and student learning,” Hurst said. This entry was tagged Bradford, Ohio Department of Education, State Report Card. Bookmark the permalink.